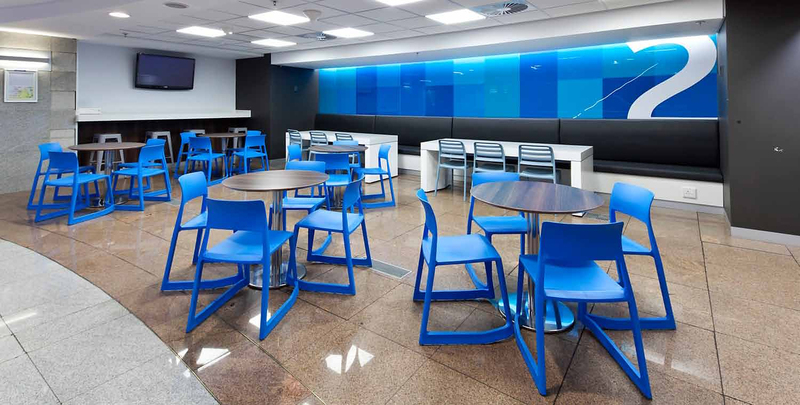 Reinforcing Standard Bank’s green leadership, the first to seventh floor of the building located on Simmonds Street in the Joburg CBD has achieved a 5-Star Green Star SA Interiors rating. It is only the second interior project in the country to be rated using the Green Star SA Interiors Pilot rating tool, making it a landmark achievement for design and interior fit-out in South Africa. Read the full article below, download it here, or read Asset magazine September edition. Find more information on the Standard Bank Simmonds Street project here.